Delibird might finally be delivered. Soon, Pokémon GO might have a red-and-white Pokémon that delivers presents at its opponents. No, it’s not an aggressive Santa Claus — it’s Delibird! One of the few remaining Generation III Pokémon not in Pokémon GO yet, Delibird’s an Ice/Flying type. It’s signature move is “Present,” in which it throws a wrapped gift at its opponent with the chance to either deal a massive amount of damage or heal them. As such, it’s classified as the “Delivery Pokémon.” Get it? “Deli”bird? As the “quirky bird” archetype from the second generation of Pokémon, think of Delibird as the Christmas-themed Farfetch’d. Instead of a weird leek as a weapon, he wields presents — and in the anime, he’s got a boat-load of personality. He’s basically the Santa Claus species of the Pokémon world and arguably more festive than Festive Pikachu, because rather than just trying to look cute in themed hats, Delibird actively engages with the spirit of the holidays by handing out presents to Pokémon. Delibird handing Totodile a nice holiday present. But in case you’re skeptical about Delibird’s inclusion, the bird was available in a recent demo of AR+ on the iPhone X, as reported by IGN on Wednesday. So it’s all but certain that as soon as the holiday event kicks off on Thursday, you’ll be able to find Delibird in the wild. 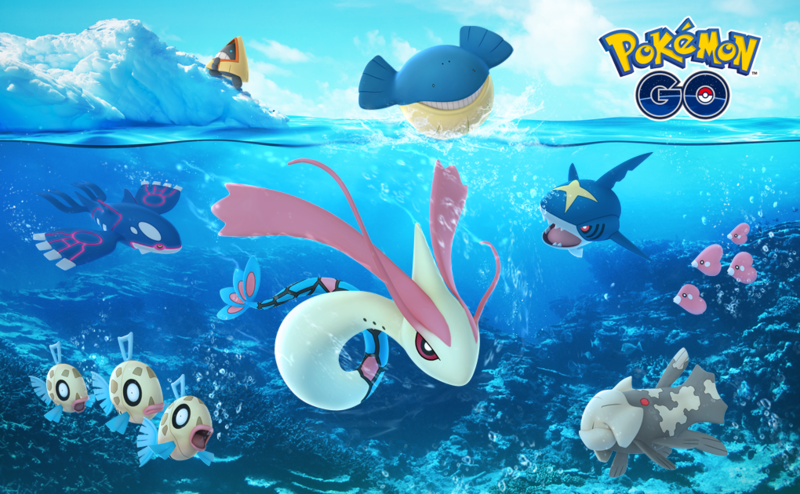 As an added bonus during this event, every visit to a PokéStop each day between December 22 at 4 p.m. Eastern and December 25 at 4 p.m. Eastern will get you a free single-use Egg incubator. Special deals and items will also be available in the shop from now until Christmas day at 4 p.m. Eastern, including Super Incubators, Lure Modules, and all-new Star Pieces that earn you extra Stardust for 30 minutes. Then, until January 4, boxes will have Premium Raid Passes, Super Incubators, and Star Pieces. So there has never been a better time to stock up on this stuff. 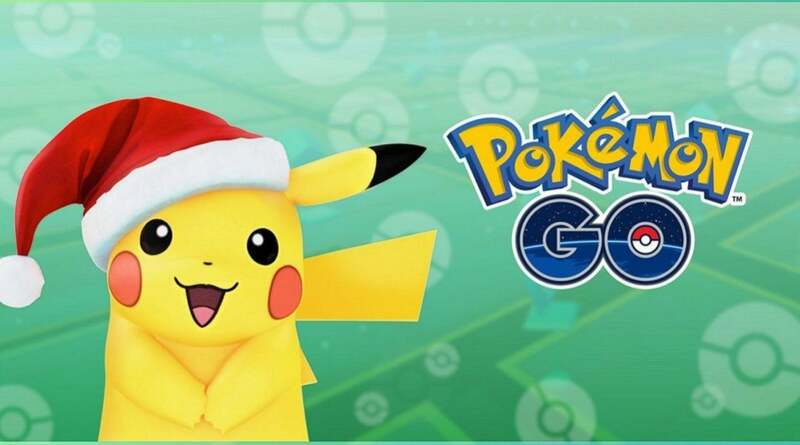 This year’s holiday event for Pokémon GO runs from December 21 at 4 p.m. Eastern with various perks running all the way until January 4.